Home Skin Care Want to Get Rid of Black Knees and Elbow? Want to Get Rid of Black Knees and Elbow? Do you long to wear those short skirts and sleeveless tops but can’t due to your black knees and elbow? Or are you that guy who often becomes conscious while in gym because of dark knees and elbows and lose focus on exercising? These dark zones of our bodies do make us embarrassed now and then. If you had not sat with your elbow’s support on your desk or not have kneeled down so many times for sports or prayers or for any other work, probably you wouldn’t have got those dark knees and elbows. Or is it because you regularly forget these body areas while exfoliating and cleaning other parts of your body? Whatever is the reason, the good news is that with a little effort and some great home remedies, you can get rid of black knees and elbow. Apply any natural oil in its pure form to your darkened knees or elbows. Some of the suggestions include olive oil, sesame oil, almond oil or coconut oil. Massage with these oils daily. Rub some mustard oil on your knees/ elbow after taking bath. Massage gently for about 5-15 minutes, whatever time you can spare. 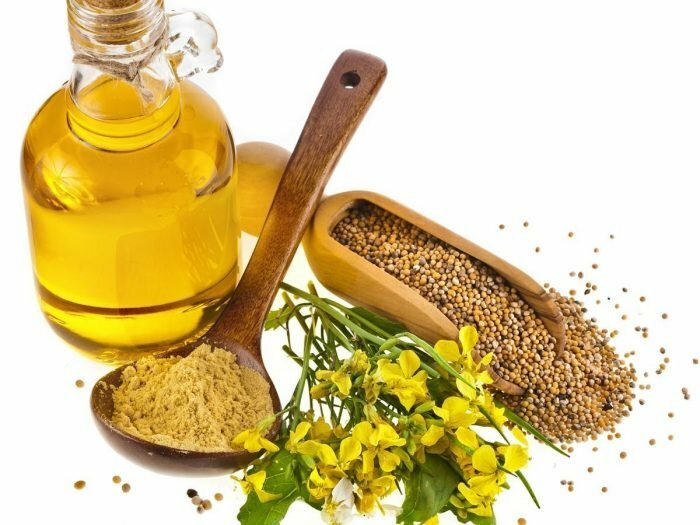 The linoleic, oleic and erucic acids in mustard oil finely lubricate your joints and also assist in retaining the melanin pigment there. Don’t forget to wash off your joints with warm water, and if needed a mild soap, after the massage in order to save your clothes and from attracting more dirt on to skin. 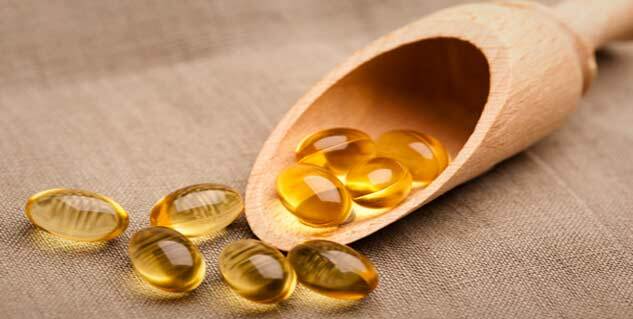 Vitamin E oil is a boon for any skin problem. Just puncture a Vitamin E capsule and take the oil in it to rub on your knees and elbow. Get smooth and clear skin within few weeks. Mint is not only refreshing for your mouth and other senses but also for your knees and elbow. The antiseptic and anti- inflammatory compounds of mint as well as its essential oils help in synthesizing white blood cells and collagen in our bodies. It is also capable of clearing scar tissues from within. You need a mint concoction for this remedy. While lemon is the best bleach, there are many other fruits and vegetables that have fine bleaching properties. You can use them to lighten the skin tone of your dark knees or elbow. Cut a slice, grate them or take out their juice. Slices can be rubbed as can be the grated things. Juices can be applied for 15-20 minutes. Procedure is simila, just the ingredients change. Use one or many of the following fruits or vegetables. While yogurt helps in making some very good exfoliates, it is also an excellent bleach due to the presence of lactic acid in it. When it combines with yet another good bleach, the vinegar with its acetic acid, your knees and elbows can’t help than getting lighter. Apply on dark knees and elbow. You can follow these steps for best results and subscribe to our blog for more health and beauty tips. Previous articleRecipe for the Best Bombshell Brownies!! Next article5 Easy Fixes For Greasy Hair! These 5 things are killing your hair’s charm! !